The EU SME Centre has recently published a new report on imported and craft beer in China developed by Eibens Consulting. It is a report aimed at European SMEs seeking to start exporting to China. 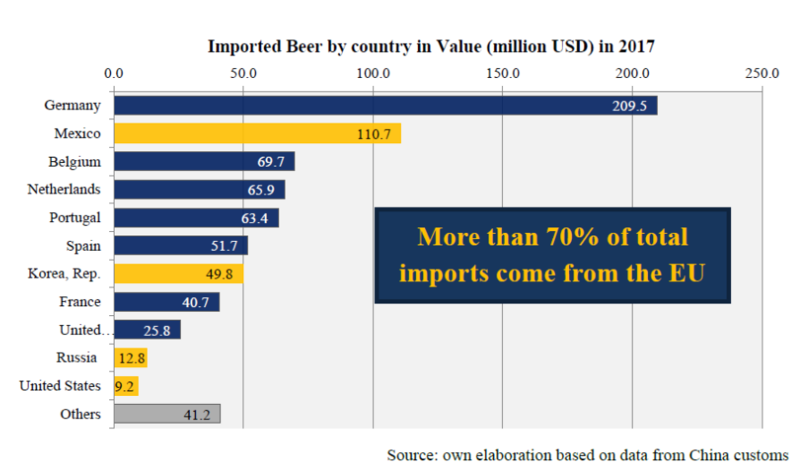 Beer imports have been growing by double digits over the last 5 years. China’s beer imports (750 million USD in 2017) are dominated by EU producers – about three-fourths of the imports have an EU origin. 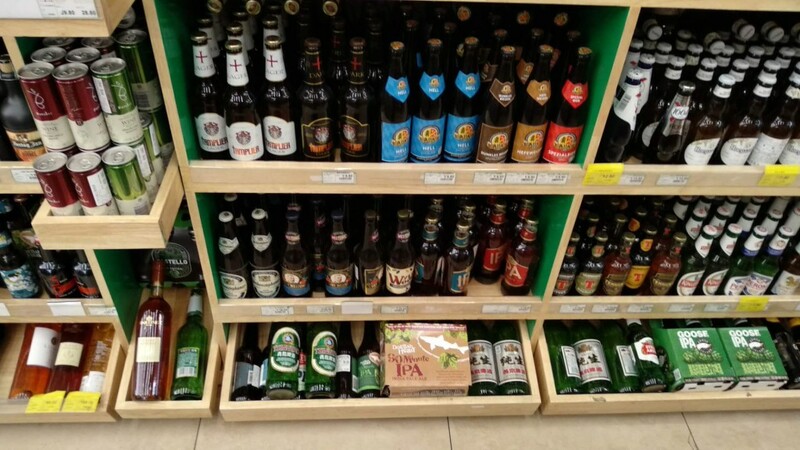 We have provided a market overview, based on beer segments applicable to the Chinese market, furthermore the report will provide you with useful and practical information on market size, trends, geographical distribution, retail channels, price tranches as well as consumer demands. Read it now to develop a successful market strategy for your product!